collects entry fees for the waterfalls. ensure that people do not venture into water. The area is also kept very clean. 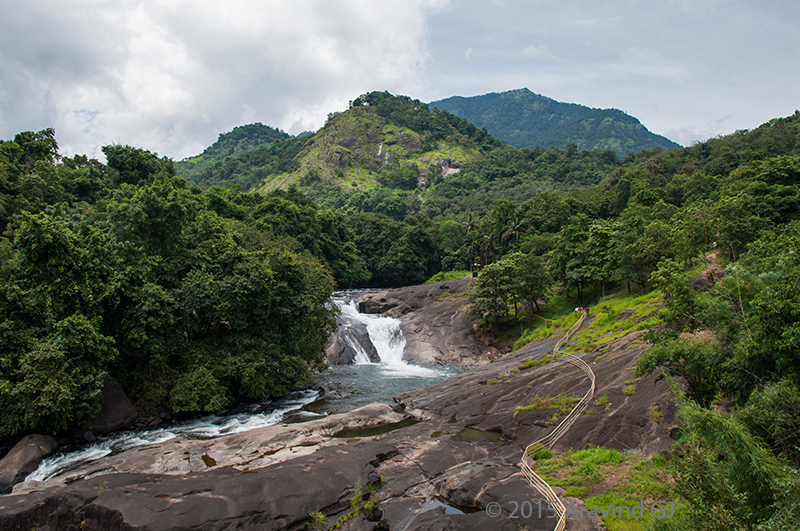 constructed to view the waterfalls. 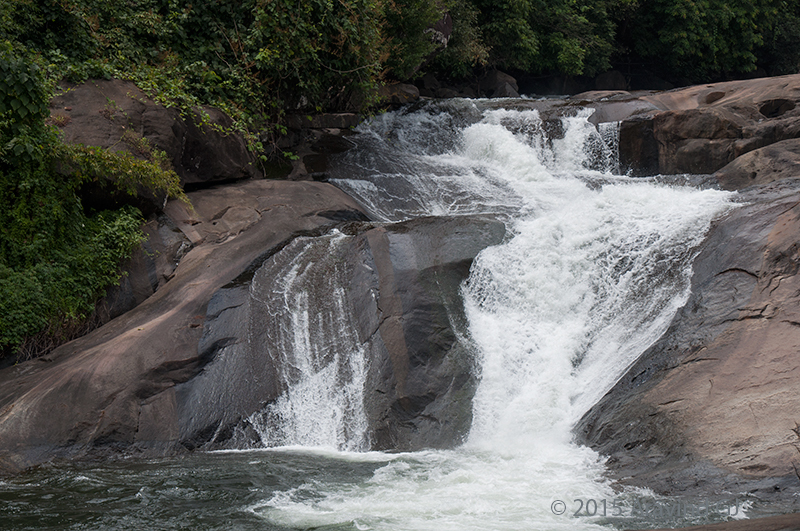 Yet another nice waterfall in Mallapuram area. 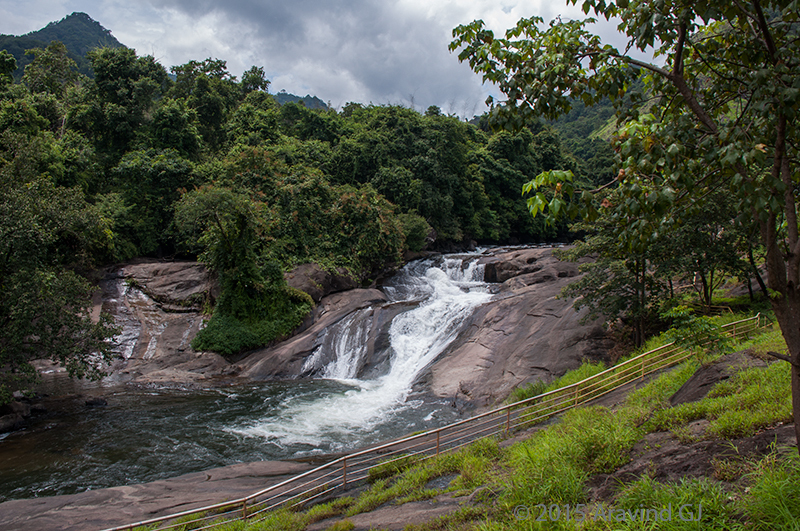 The falls is about 15 km from Nilambur. 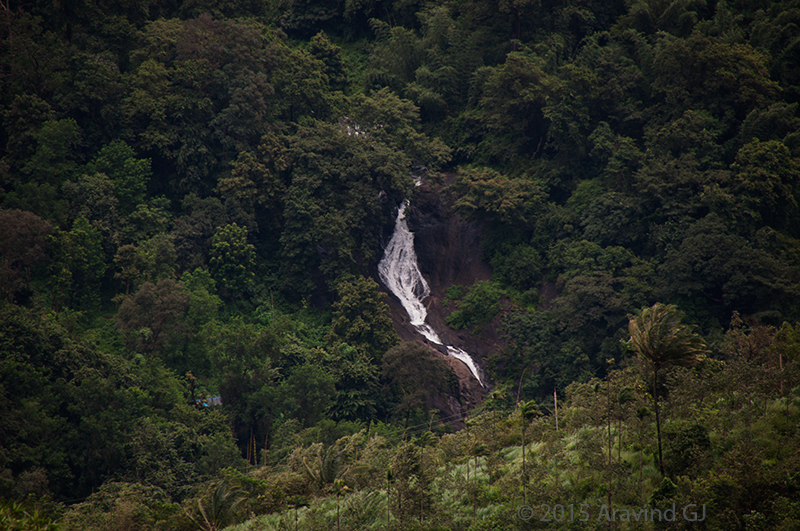 Nice captures of the beautiful falls. I suppose visitors were allowed to venture into the waters earlier. Yes. That was the case earlier.